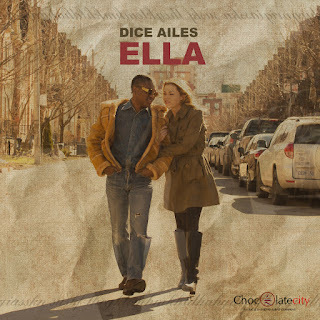 Following the huge success of his last release MIRACLE across the country, Dice Ailes returns with yet another promising hit “ELLA”. 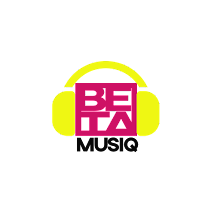 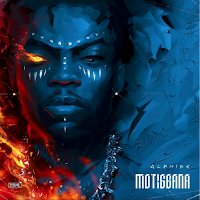 This afro-pop love track possesses the right vibe to get the ladies blushing with the right words and right tempo. 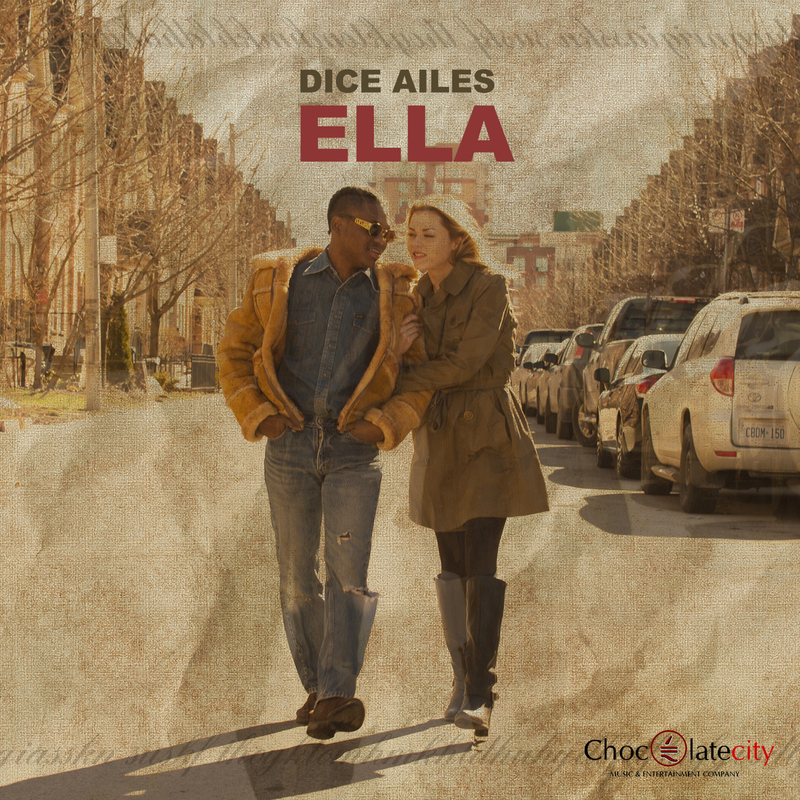 The depth in lyrics and delivery goes to show the super talent and skill that is Dice Ailes This is definitely one for the ladies and lovers of the ladies.